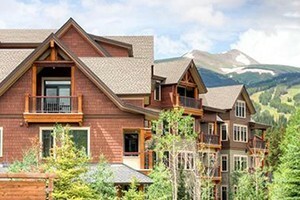 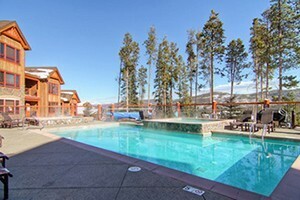 Luxury Vacation Lodge located in Breckenridge, CO. 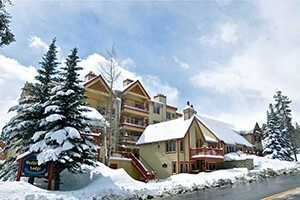 Extraordinary amenities. 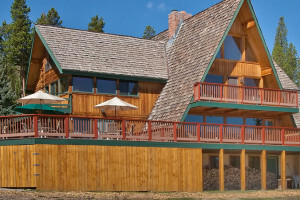 Indoor waterfall, outdoor veranda with fireplace & 3 home theaters. 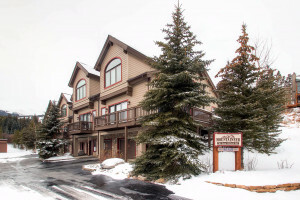 Take in the views of the Continental Divide from this 12 room spacious, four season mountain retreat. 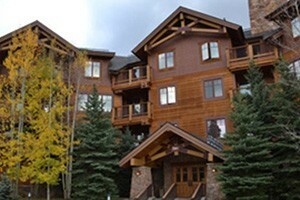 Specializing in hosting reunions, weddings, retreats and group vacations. 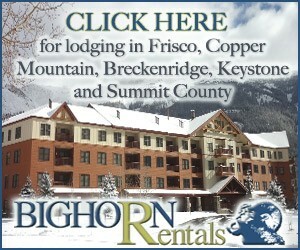 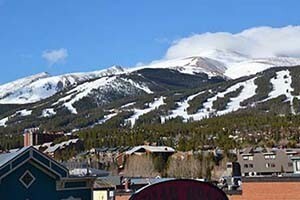 Cabin rentals in Breckenridge, Colorado.